Training as a group has so many benefits, whatever your goals. It’s been proven that training with others spurs us on and makes exercise we might otherwise find tedious more fun. With this in mind, we’re starting a running club! This six week running course has been specifically designed by our senior physiotherapists. 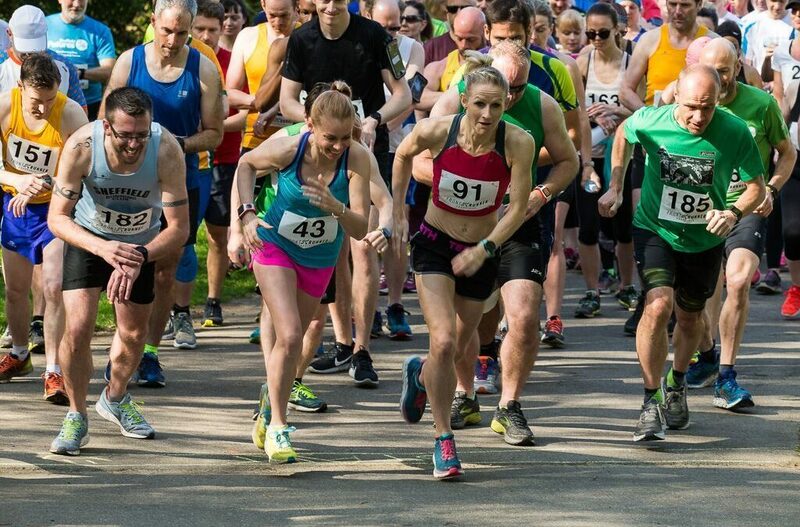 It’ll provide new or regular runners the chance to focus on running technique, injury prevention, strength, conditioning and variety of fitness training techniques to allow you to run further, faster and without injury. So, if you’re lacing up your trainers for the first time, or the first time in a while, or you have a goal you’re working towards – join us! The course starts Monday 29 October 2018 and runs for six consecutive weeks.It starts 7.30pm and will be back at the clinic for 8.30pm. We’ll run in all weathers (except for snow and ice), in which case we will notify you of any cancellations and add the class onto the end of the six weeks. Lead by Simon Farrell our Physiotherapist who enjoys running himself and has experience in working on strength and conditioning and injury prevention, the course requires commitment for the six weeks to fully reap the benefits of the specific training schedule. We are hoping to run further short courses throughout the year.